Privacy has been one of the most desired features in digital currencies that bitcoin hasn’t been able to offer. Evan Duffield is a software developer that has been on a quest to create a crypto currency that he hopes will soon be the perfect internet cash: untraceable and instantaneous. Early this year he created Darkcoin – believed to be the first true anonymous, secure and untraceable crypto currency. 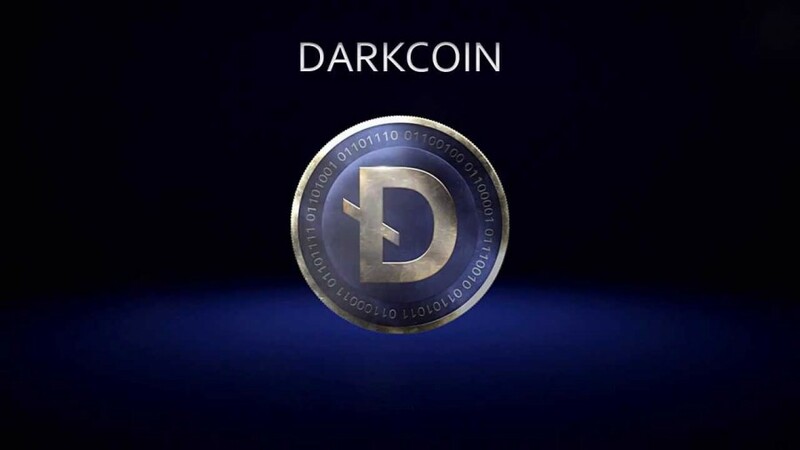 Unlike Bitcoin and Bitcoin-based alt-coins which have transparent electronic transactions, Darkcoin can be equated with online cash due to its private/anonymous transactions that resemble the anonymity of private cash transactions. To achieve this, Duffield has developed two key technologies in the form of DarkSend, which promises the first truly anonymous web transactions, and InstantX, which validates transactions in the same amount of time as it takes a credit card to process around 20 to 30 seconds. The developer says darkcoin is trying to be just like cash, except with this type of “internet-cash” people can freely trade over the internet. Bitcoin has many flaws due to its lack of anonymity and lengthy transaction times, and that led to hundreds of copycat cryptocurrencies emerging attempting to overcome these flaws; however, until now, none have fully succeeded. Darkcoin has appeared with the promise of solving the problem of complete anonymity; nevertheless it is going to attract users with nefarious intentions. 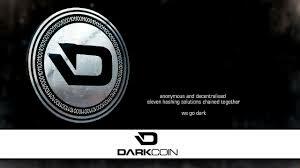 Darkcoin is already being accepted throughout major online black marketplaces operating on the dark. Unlike bitcoin, it comes with anonymous features and faster transactions. Black market use may be an inevitable outcome of darkcoin’s anonymity, but for Duffield it is a different product like cash itself, which can also be used in street blackmarkets. Duffield stresses that darkcoin is about providing privacy to protect users from government snooping, corporate involvement, and against criminals seeking to exploit payment information. In a closer look we might consider that this can be a sign of a much wider adoption that could lead darkcoin into a rise the same way bitcoin did. 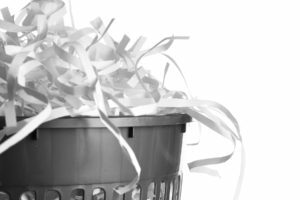 “If we make something that is way easier to secure and anonymise, and faster to spend, then I’m sure that will draw in an amount of people that want to use it for illicit activities. That’s the way that bitcoin started and it eventually moved away from that and more into legitimate areas, so I’m guessing that darkcoin will go the same route. 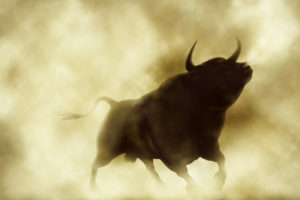 The Superintendent of Financial Services for New York and the man behind the proposed BitLicense regulations for cryptocurrency, Ben Lawsky, fears that innovations like those brought about by darkcoin will be providing a breeding ground for criminals. The dark web is another layer of the internet that is not indexed by search engines such as Google, and it cannot be easily navigated using a standard web browser. Accessing the dark web is not an easy task; it requires specialized knowledge and specific software tools. Its content is only accessible by using the Tor software and anonymity network, which while protecting privacy, is in most cases associated with illicit activities. The Dark Web, also known as the deep web, invisible web, and dark net, consists of web pages and data that are beyond the reach of search engines. 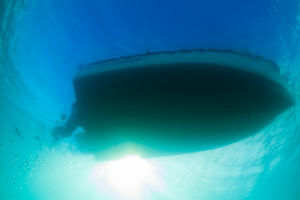 Some of what makes up the Deep Web consists of abandoned, inactive web pages, but the majority of data that lies within have been crafted to deliberately avoid detection in order to remain anonymous. The low inflation characteristics allow Darkcoin to increase store of wealth properties compared to other coins. The same characteristic also ensures that the coin’s price stays significantly more protected from the selling of daily mining production from those who are interested in acquiring bitcoins through altcoin mining. 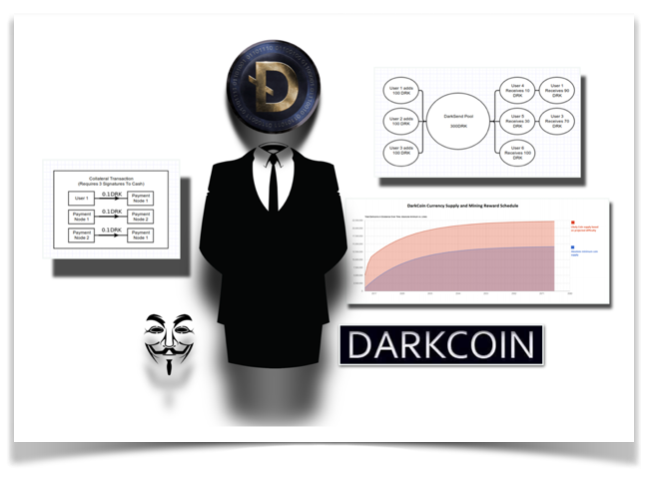 Despite the fact that Darkcoin and its anonymity features are often associated with criminal activities, Darkcoin has all the tools and features to become the most used digital currency in the web.